When deciding to let out your property, there are several considerations you have to consider. One of the most important though is choosing an agent that works for you. You need an agent that will work hard on your behalf, get your property let fast and manage it in line with the 145 rules and 400 regulations - giving you the least hassle. Part two of our series looking at some of the myths in the lettings industry examines some of the key questions you should think about when choosing your letting agent. Are all letting agents fully trained? Most agents are not fully trained. At Hunters all our staff members are trained through the Hunters Training Academy to ensure all our staff are accredited which is recognised by ARLA Propertmark to ensure we offer our clients the best service possible and to make sure our landlords are covered and protected from the vast amount of rules and regulations. 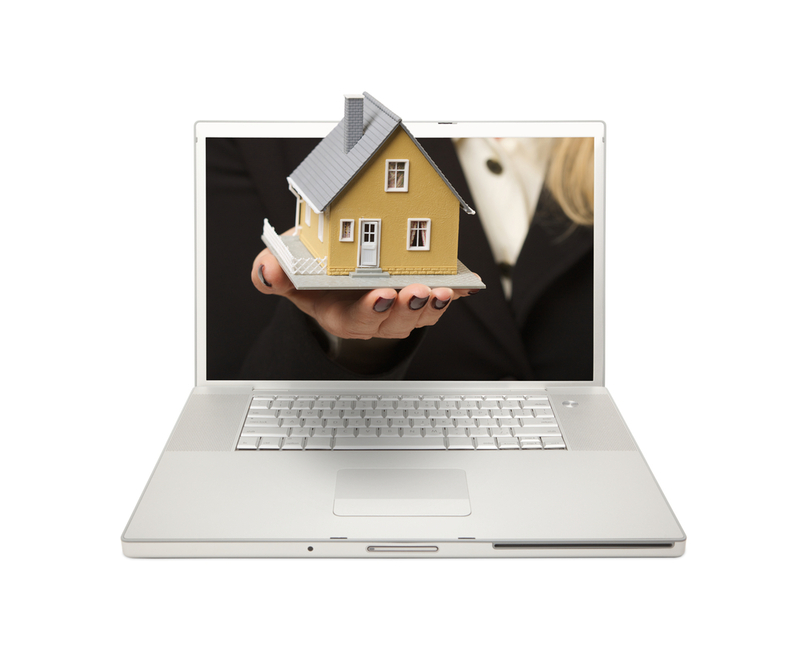 Do all agents advertise on the major property portals? Not all agents advertise on all major portals. At Hunters we are one of the few agents to advertise on all three major property portals; Rightmove, Zoopla and On The Market as well as other property sites. Our own website, hunters.com also achieves around 270,000 visits per month meaning your property will be seen. Are all agents fully registered and compliant? No, not all agents have to be registered with accreditation schemes. At Hunters we are part of ARLA, NALS, Safe Agent & of course The Property Ombudsman*. At Hunters we have been voluntary members are these schemes for a number of years. Do agents struggle to get hold of people to do maintenance? Hunters offices look for and try to use local maintenance contractors who often work 24/7 to ensure any maintenance problems are quickly resolved for our fully managed properties. A number of the offices also have an online reporting function for tenants to use to notify us of possible maintenance issues which is significantly reducing the number of wasted call outs and also helping to get issues resolved faster. The online system allows easy upload of photographs and captures more helpful information and is available in over 40 languages. Look out for part three of our FAQ which will cover compliance and legal advice - for more information on any of these, or if you have any questions, do contact your local branch.